Guess who’s joined the Windows 8 party? Yes CDW. 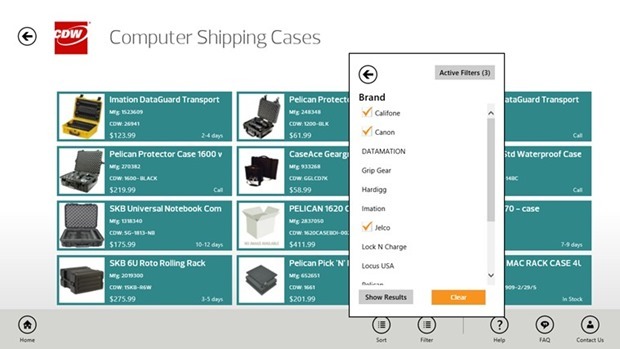 Every reputable shopping site is now in the Store. 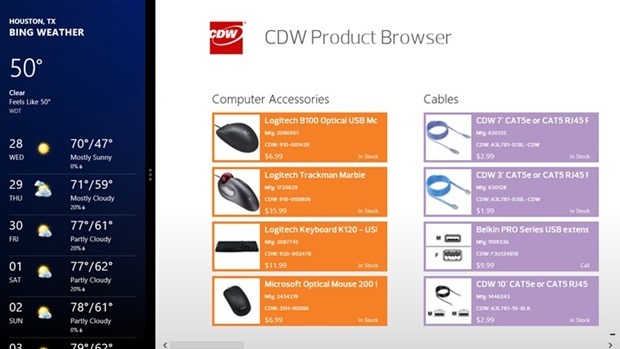 CDW joins the likes of Newegg and Amazon in the Store with their official app. 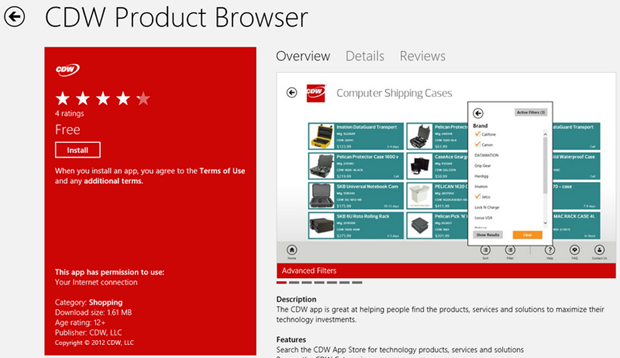 Despite the fact that the app comes packed with feature, CDW LLC just gave a succinct description of the App in the Store, which is unfortunate. Your app’s description and feature list is your sales point. That is where potential users meet your App for the first time. If you’ve spent time and effort building an awesome app, you might as well expend extra time to give it a good sales pitch. We all know CDW on the Web, I have personally bought a few things from them, and I am happy with their service. I just hope this app contributes to bringing them the exposure they desire. 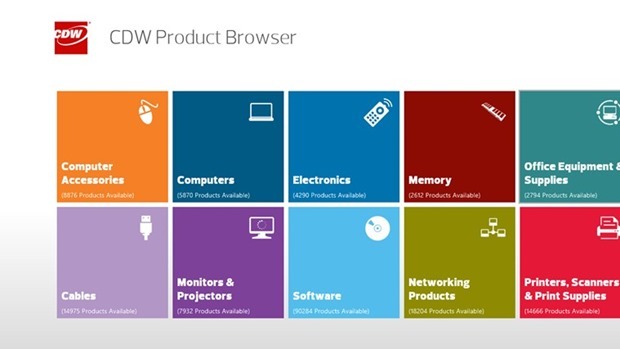 The CDW app is great at helping people find the products, services and solutions to maximize their technology investments. There you have it, hopefully they’ll develop the app further with features. This is just a browser, you can’t do in-app purchase. You’ll be dropped to the Web browser. If you are a Developer, take a cue from this. 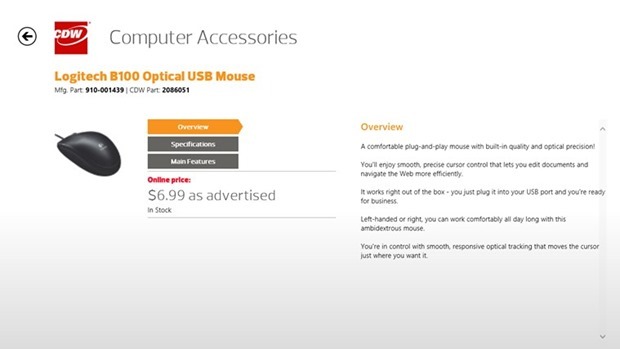 Do not deny your App a homerun, give it a good description in the Store. 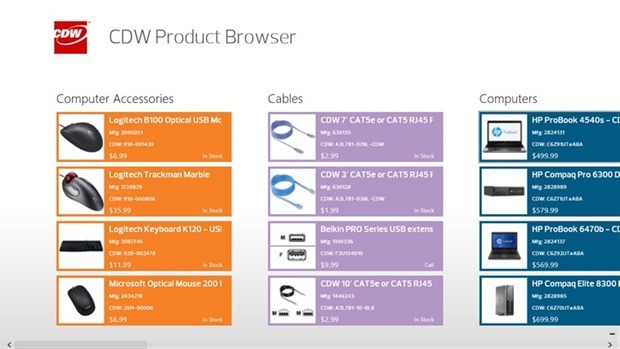 If you are a CDW customer, please download the app now via the Source link below.